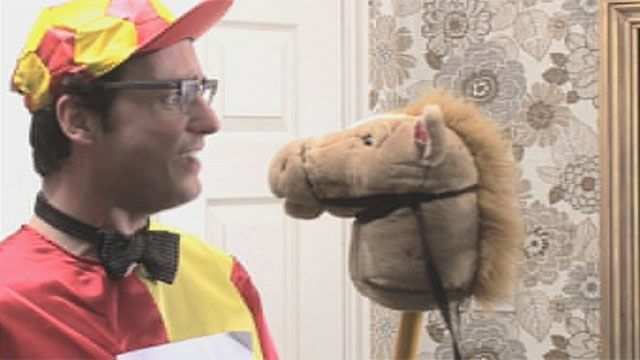 In this episode, The Teacher introduces you to three idiomatic phrases connected with horse racing. 1. It's neck and neck. 2. On the home straight or stretch. 3. Down to the wire.